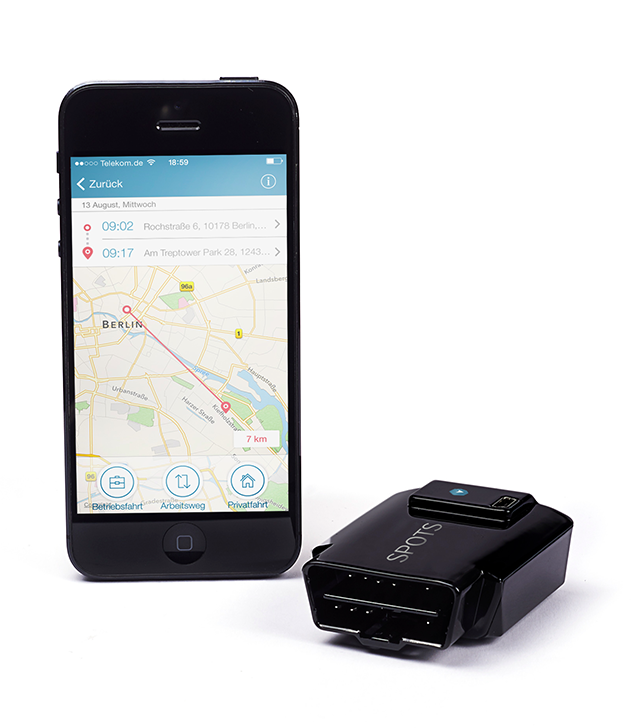 Vimcar leverages car data collected via onboard diagnostic ports. They use a tiny dongle which comes ready with GSM card and GPS sensor. Learn how the proof-of-concept product took shape and where Vimcar is headed next. Malte Windwehr is Head of Marketing at Vimcar. Before that, he worked on communication strategies for SMEs in Germany and produced content for Condé Nast Digital, Deutsche Bank and several startups in Berlin. Malte learned his trade at Scholz & Friends Hamburg, Saatchi & Saatchi Frankfurt and Avantgarde New Delhi.